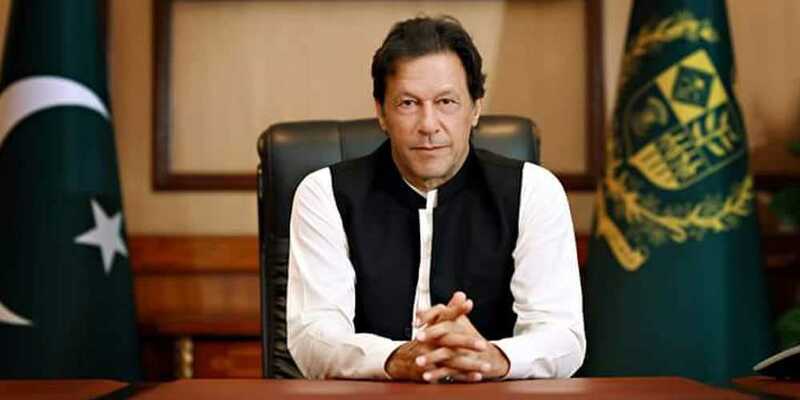 As the mercury drops across the country, Prime Minister Imran Khan on Saturday directed the government of Punjab to set up tents for the homeless and provide them with meals. The premier added that similar measures would be taken in Peshawar and Karachi and locations are being finalized. The PDP Foundation, an NGO that uses sports for development efforts in the country, estimates that there are about 20 million homeless people in Pakistan.